Jiri is a tech-savvy IT Recruiter and Sourcer with 7+ years of experience in sourcing and recruitment across CEE and DACH region. He has been recruiting for various companies in Europe and currently working as a Talent Acquisition Manager and Sourcing Trainer at blue-Infinity Linked by Isobar which is part of Dentsu Aegis Network. Data Analytics and Automation is his big passion. 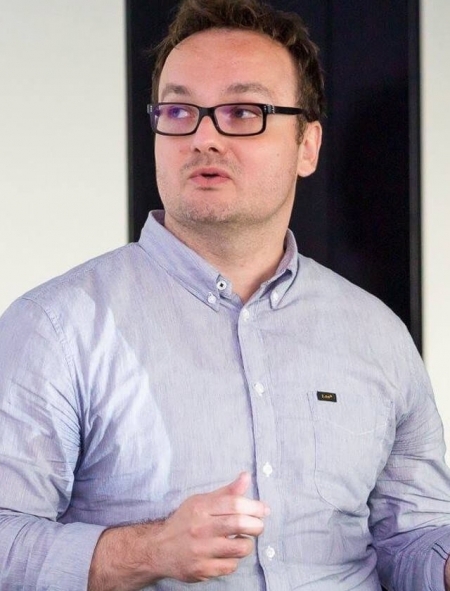 Currently, he is responsible for developing and delivering trainings for sourcers and recruiters in the company to ensure that the EMEA Talent Acquisition team adopts and engages with new tools, techniques, strategies, and enhancements.